Why does my heater keep turning on and off? I) Why Does My Heater Smell Bad? A burning smell is likely indicative of dust and dirt collecting in your vents and ducts. The smell should dissipate in a couple of days. A musty odor could result from mold in your furnace filter or in your ductwork. If the furnace filter is not the culprit, have your system inspected by a professional HVAC technician. The smell of burning plastic could be caused by anything from a toy trapped in your vents to failing furnace or heat pump components. If you do not find the source of the odor in your vents, have your unit inspected by a professional. If you notice an electrical burning odor it is vital to have your system checked by a professional. 2) Why Is My Heater Blowing Cold Air? 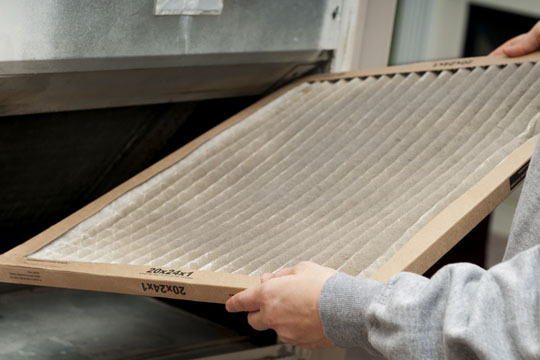 1) Dirty Air Filters: Whether you have a furnace or heat pump, make sure you regularly change your air filters. 2) Leaking Refrigerant: Your unit requires adequate refrigerant even when the weather is cooler. If your heater is blowing cold air, leaking refrigerant is a likely culprit. 3) Pilot Light Extinguished: If you have a furnace, your pilot light may be out. 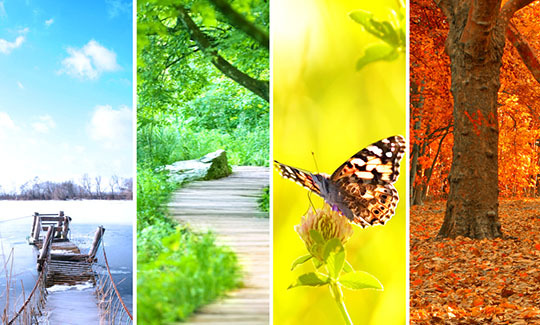 You can attempt to relight it, but if it cannot be sustained, you will need to contact a professional HVAC technician. 4) Improperly Sized Unit: If your unit is too large or too small, it may manifest in an inability to properly heat or cool your home. This issue will only worsen as temperatures cool. To ensure your family is warm and cozy throughout the winter, address this issue as soon as possible. 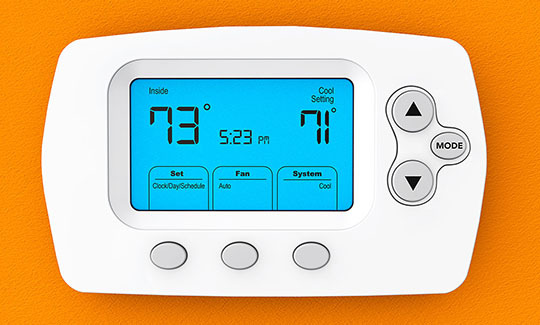 Maintenance Plans are the most effective way to ensure your family stays warm all winter.